www.RdBNutrition.com: Aspirin: Does It Prevent Cardiovascular Disease? 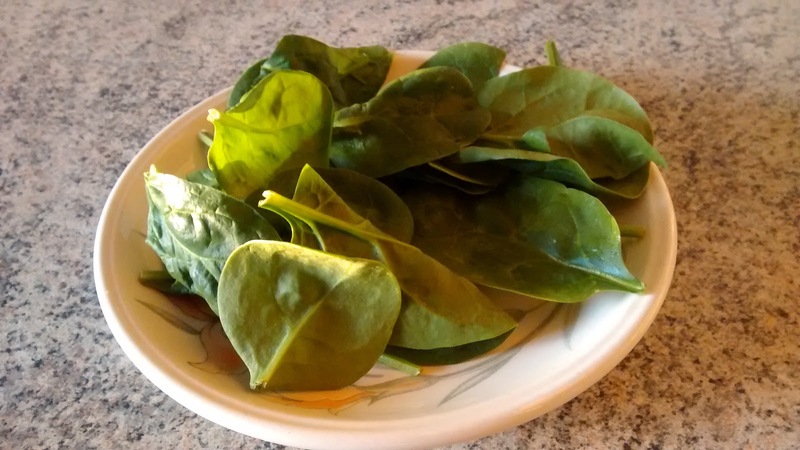 Green leafy vegetables contain alpha linolenic acid and can help to address imbalances in essential fatty acid intake. Aspirin is frequently taken prophylactically to prevent cardiovascular disease. This is based on the ability of aspirin to ‘thin’ the blood. Pharmacologically, aspirin is a cyclooxygenase inhibitor which means that it inhibits the enzyme cyclooxygenase. Cyclooxygenase is able to convert long chain fatty acids into hormonal signal molecules called eicosanoids. Some of these signal molecules cause platelet aggregation which increases the chance of blood clots. Because aspirin inhibits cyclooxygenase it can prevent platelet aggregation and reduce the risk of blood clots. However, although cyclooxygenase can convert long chain fatty acids to hormones that have detrimental effects, it can also convert long chain fatty acids to beneficial compounds. Because aspirin inhibits all cyclooxygenase activity, it inhibits both the good and bad hormonal compounds that are synthesised from its activity. People with cardiovascular disease have an imbalance in their eicosanoid production. They produce too many of the bad eicosanoids and too few of the good eicosanoids. Aspirin is beneficial in the short term for these people because it limits ALL eicosanoid production. Those people with an imbalance benefit from this because inhibiting all eicosanoid production is more beneficial than leaving the balance in favour of bad eicosanoids. The eicosanoid imbalance in those with cardiovascular disease is caused by poor diet. Eicosanoids are synthesised from the long chain essential fatty acids alpha linolenic acid and linoleic acid. The ratio of these fatty acids in the diet should be around 3 part linoleic acid for every 1 part alpha linolenic acid. However, the modern Western diet provides a dietary intake of around 10 to 1. This tips the eicosanoid formation in the direction of bad eicosanoids, leading to disease. Aspirin can be beneficial in the short term for those with an eicosanoid imbalance. However, long term the inhibition of the good eicosanoids causes other detrimental effects. Long term intakes of aspirin prevent heart attacks, but at the same time increase the risk of stroke. Therefore total mortality does not change between those who take aspirin and those who do not. In terms of preventing cardiovascular deaths, aspirin is therefore not an effective long term strategy. If you want to prevent cardiovascular disease it is important to maintain a correct eicosanoid balance. This can only be achieved through improvements in diet. In particular the ratio of the linoleic acid to alpha linolenic acid must be brought back to around the 3 to 1 ratio that prevents disease. This is best achieved by avoiding Western foods, which means abandoning the Western diet in favour of a more traditional whole food diet. If this is done, no aspirin will be required.